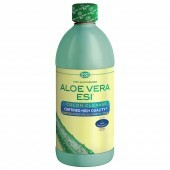 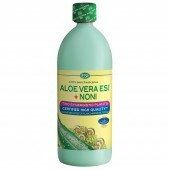 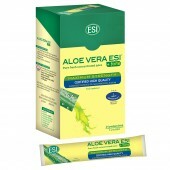 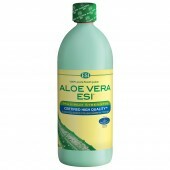 Remedies that cleanse the liver and detoxify the body - ESI S.p.A.
Purifying the body periodically is a healthy habit. 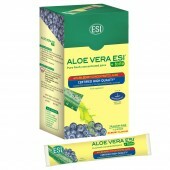 It’s not enough to do it only when the seasons change, but every once in a while because foods, drugs, and free radicals accumulate and can reduce the capacity of liver function, which is one of the most important organs. 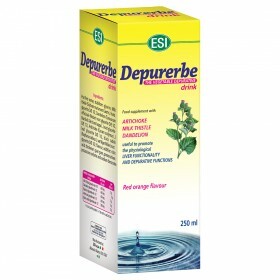 Depurerbe, is available in liquid and tablet form and contains herbal ingredients that help promote proper liver function. 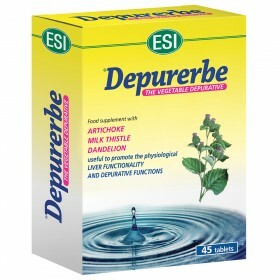 Depurerbe combines the cleansing and draining properties of dandelion thistle and artichoke, for toxin and excess fluid removal, which also promotes healthy liver function and the entire body’s welfare.